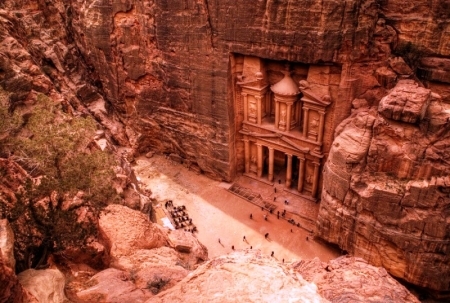 Explore our Jordan Travel Packages and Feel the pride of its ancient civilization. Choose between many variable Tour Packages. Book Now! 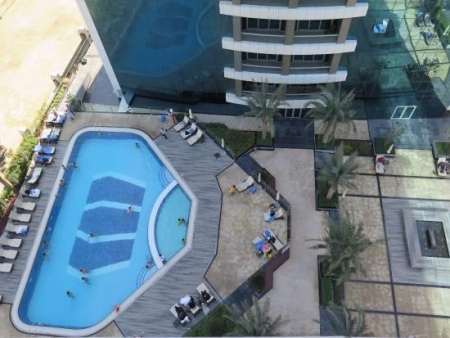 Enjoy the best of Jordan Excursions and Day Tours during your stay in Jordan. 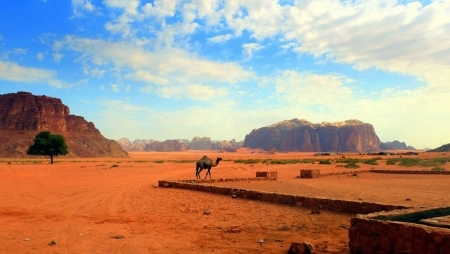 Jordan Day Tours allows you to discover all about the Hashemite Kingdom. Travel Packages to Jordan & Beyond allows you to visit Jordan with Egypt Pyramids and Cruise the nile between luxor and Aswan and More. 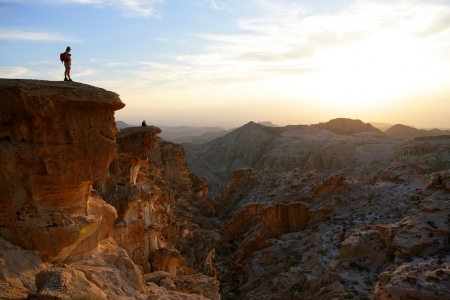 Are you looking for Jordan Shore Excursions? 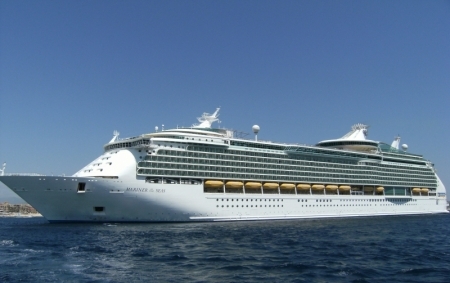 Choose among different Aqaba Port Tours in Jordan while your Cruise Ship is anchoring in Aqaba Port. Are you looking for Jordan Christmas Offers 2018/19? 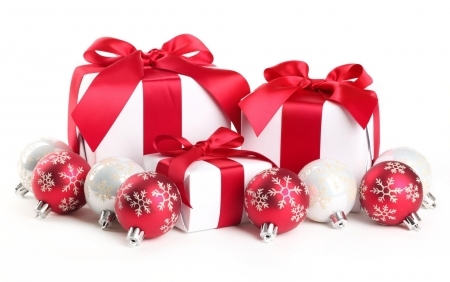 Enjoy our Christmas Tours in Jordan & New Year Offers to visit its magical Sightseeing.